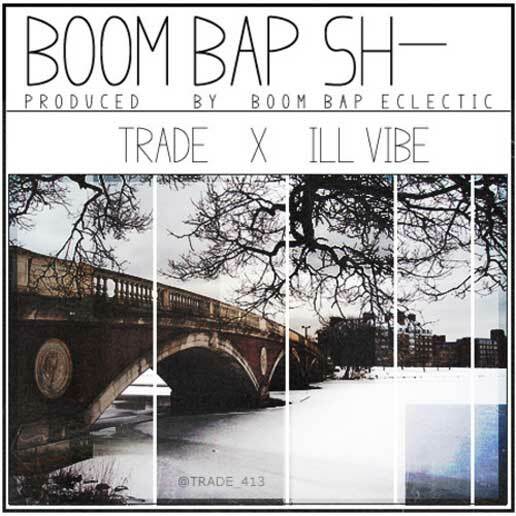 Check out unsigned, upcoming hip-hop artist from Springfield, Massachusetts, TRADE™. His latest single Boom Bap Sh- is a braggadocio song showcasing his talent, as well as, upcoming Springfield emcee named iLL ViBe. The song is set to the beat-boxing of the music group Boom Bap Eclectic, and premieres the punchlines and metaphors of two "starving backpack rappers." Single: Gio Dee "Don't Wanna Be"
Single: Nixon Nyce "My Regards"
Beat Tape: ILLa Truth "UnIversal"
MP3 Single: J Miller "The Return"
Promo Video: J Miller "Come Alive"
Video: Iron Helmet "Yours Truly"
Video: Purpose and Confidence "Felony Findings"